The Tears of Lord Siva that are Rudraksha, are the original Vedic Beads of Power worn by the Yogis of India and the Himalayas for thousands of years to maintain health and to gain self-empowerment and fearless life on their path to Enlightenment and Liberation. 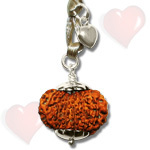 The Electromagnetic Properties of the Rudraksha Beads improve concentration, focus and mental stamina. Due to these same properties it was found that wearing these Beads around the heart reduced and controlled stress levels, blood pressure and hypertension resulting in the feeling of tranquillity and calmness. 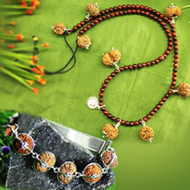 Rudraksha Beads were found to be ideal for focused Meditation and other Spiritual Practices. Historically, the positive effects that have been exhibited in the wearers Neurophysiology, Personality and Physical Health has resulted in their being used widely in the Eastern Cultures of India, China and Japan by Hindus, Buddhists and followers of Zen. It is remarkable to consider that natural beads of vegetable matter from the Rudraksha Tree affect the human neurophysiology as described in Vedic Literature however recent scientific research has again found Vedic Knowledge to be correct. 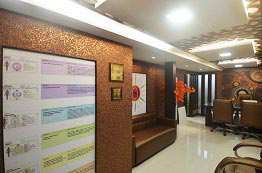 Though the powers of Rudraksha have been known as a phenomenon for thousands of years in Vedic Knowledge it is only since the late 1980s that they have become more prominent particularly after the research done by a group of scientists lead by Dr. Subas Rai PHD of the Institute of Technology University in Banaras India. Research has proven that Rudraksha have powerful Electromagnetic, Paramagnetic and Inductive Properties that vary from the different Mukhis or facets (the different number of divisions found on the surface of each Bead). They also found that wearing or performing Japa with a particular Mukhi or set of Mukhis of the Rudraksha Beads created specific electrical impulses that are sent to the brain through the process of galvanic skin response stimulating certain brain centers that transfer information. This Bioelectric Stimulation affects the Biochemical System in the brain creating a positive impact on the activity of neurotransmitters, dopamine and serotonin levels that is evidenced by the positive transformation in the personality, mind-set, outlook, charisma and the confidence of the wearer. 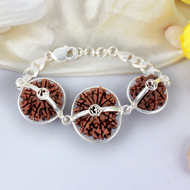 In scientific terms the Rudraksha Beads are Dielectric as they store electrical energy and they have permanent magnetic properties that change with the different Mukhi Beads. 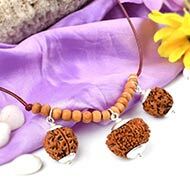 The complete list of all the properties found inherent in the Rudraksha Beads includes Electromagnetism, Para magnetism, Diamagnetism and Dynamic Polarity or the ability to change polarity. 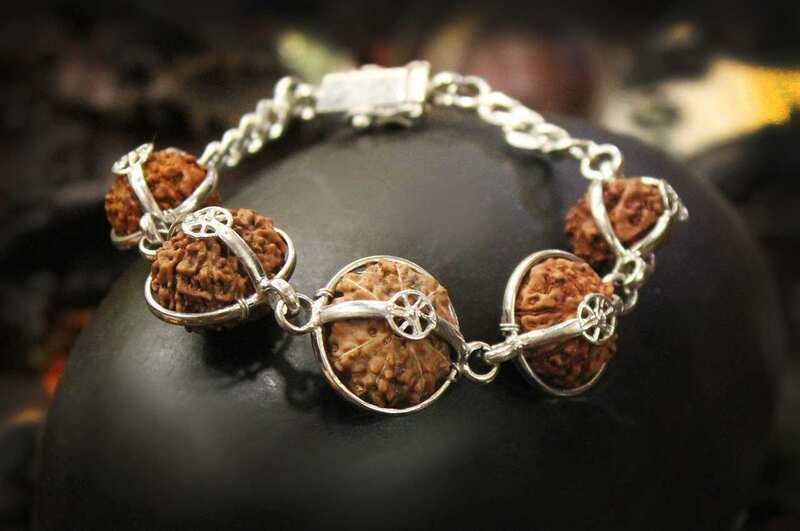 The Rudraksha Effect brings the wearer into the Alpha State of present moment living that all Spiritual Disciplines teach as the path to self-empowerment, fearless life, Enlightenment and Liberation. The Alpha State produced in the brain boosts the confidence and inner strength of the wearer significantly and as a result the heartbeat, circulation, function of endocrine glands and activity of neurons and respiration is normalized in the physical body. 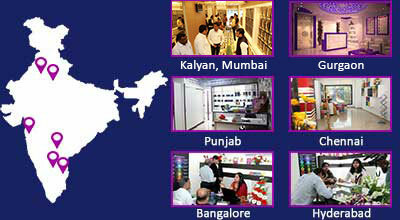 Supporting scientific evidence for these statements are again found in the published research papers by Dr. Subas Rai describing the beneficial powers of Rudraksha by virtue of electrical and magnetic properties that effect our Central Nervous System, Autonomic, Sympathetic and Parasympathetic Nervous Systems and other organ systems in total. It was proven that wearing of Rudraksha controlled heart beat and had a positive effect on Blood Pressure, Stress, Anxiety, Depression, Palpitations and Lack of Concentration. 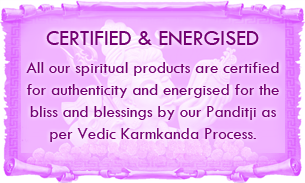 It was also found that Rudraksha Beads have anti-ageing properties based on their Electromagnetism. Generations who have worn authentic Rudraksha Beads have repeatedly confirmed they have experienced considerable relief from the debilitating effects of high blood pressure, stress, hypertension, depression and other mind related problems including neurotic conditions leading Eastern Cultures and Traditions to attribute this relief of pain and suffering to the wearing of the Tears of Lord Siva. 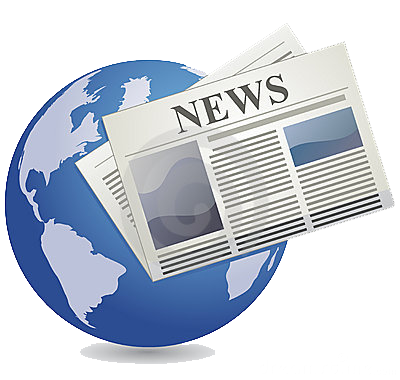 The Srimaddevibhagavat 11th Skand Chapter V parts 25 and 26 states. 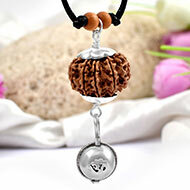 According to Jabala instinct for wearing Rudraksha results only after attaining the perfection of Vedas and Blessings of Lord Siva during preceding births. 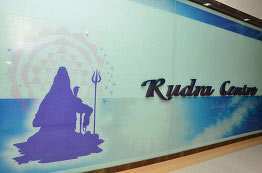 Interpretation of this Knowledge reflects the existence of a memory of Rudraksha in our spiritual evolution from past lifetimes that can be triggered in a present lifetime. 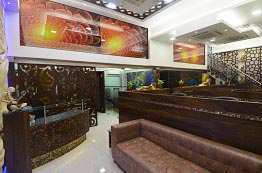 In our experience we have seen the initial Rudraksha Effect triggered by the mere reading of the word Rudraksha in print or the physical sight or touch of a Rudraksha Bead. 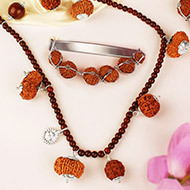 TheÂ Vedic PuranasÂ also show there are more powerful Rudraksha Beads from 1 Mukhi to 21 Mukhi each capable of aligning our mind and the positive energies around us to specific aspects of health, happiness, spiritual fulfilment, prosperity, creativity, intuitive ability, material fulfilment, family harmony, attraction, self-empowerment and fearless life. 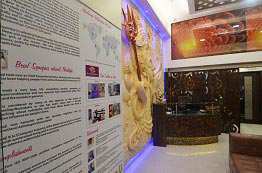 TheÂ SrimaddevibhagavatÂ gives us the needed explanation from Vedic Knowledge regarding the unexplained attraction to Rudraksha Beads and modern day science shows us how The Rudraksha Effect can help all the Mankind function and perform better leading to a happy, healthy and more successful life.